MORE than one-fifth of interviewees believe mobile payment will replace cash, according to a report released by Payment & Clearing Association of China recently. Simple operation, no need to carry cash or bank cards – these are the main benefits behind users’ choice of mobile payment. About half of users think that mobile payment will coexist with cash, though 23.9% believe the latter will be replaced and less than 5% think it will not, data from a total of 76,671 valid questionnaires showed. The survey also said there are more male users (60.6%) than female users (39.4%) of mobile payment and the former are more willing to try creative payment products. Users with undergraduate degrees or below form the major part in mobile payment landscape. Users mostly live in developed areas and population-concentrated regions such as the East, North and South China. A higher number of users is found in prefecture-level cities and provincial capitals, and the proportion of mobile payment in counties and villages has increased. In 2018, mobile payment continued to record small amounts in each transaction, with a high-frequency usage and convenient experience. “Scan to pay” has become the most popular way for mobile payment in China. Over 89% of users can accept the barcode payment, according to the report. 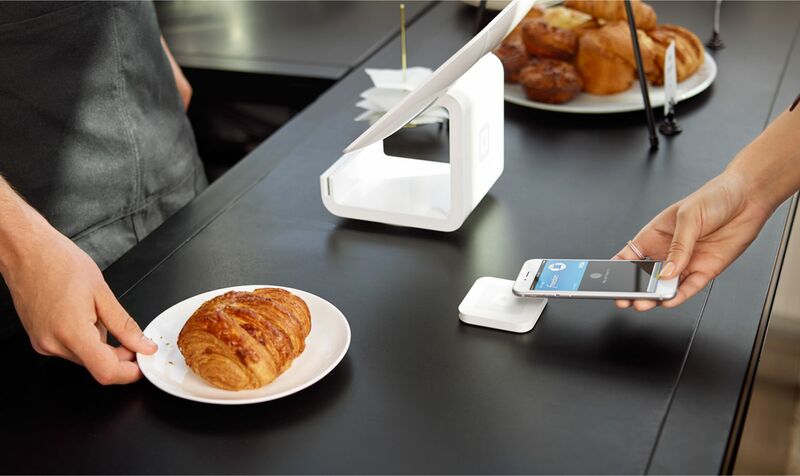 Mobile payment applications are mainly used in daily activities such as shopping, catering, public transportation, as well as investment and wealth management. Public transportation and hospitals are areas where more than a half of users called for better mobile payment applications. Scanning a QR code and NFC mobile payment are the most commonly used when users take public transportation. Meanwhile, 81% of mobile payment users take personal information leakage as the top concern. Payment security and the range of application are still the main aspects needing improvement, followed by service quality and convenience, said the report. When it comes to biometrics in mobile payment, fingerprint and face recognition are the most common technologies for users, while personal privacy leaks and security risks are uppermost in the minds of most users. There's a reason why e-wallets are on the rise. China is far more advanced that anywhere else in the world when it comes to mobile payments. Soon, there will be no need for actual cash. when you go out, you forget your wallet, but you never forget the phone. So if using mobile payment, it is convenient for us. @supermario Absolutely. It is pretty scary to see how advanced they have come. @hola55 Yes. It is easier though to just use e-wallets than cash. All you need is a phone. So males are more willing to try out alternatives to cash, while females are more conservative in that sense. China is already almost cashless. Travellers need to use their e-wallets for transactions there. @elixir Wonder why though? The people around me seem alright with e-wallets regardless of gender. @supermario Phones are slowly becoming even more important than other belongings. @hola55 Phones are becoming indispensable. It's crazy. @supermario Very. We might really just end up needing just our phones in the future. @hola55 Oh yeah. Wallets, cash, personal ID, driving licence, etc. We might just not need them anymore. @supermario Ya. Maybe we won't even use our phones anymore. @hola55 Just a fingerprint then? @supermario That would be really high tech. @hola55 It would. Like, a fingerprint could tell you anything and everything one could possibly need to know.